Rick and Morty is an amazing show that viewers enjoy and would be upset if it was cancelled! 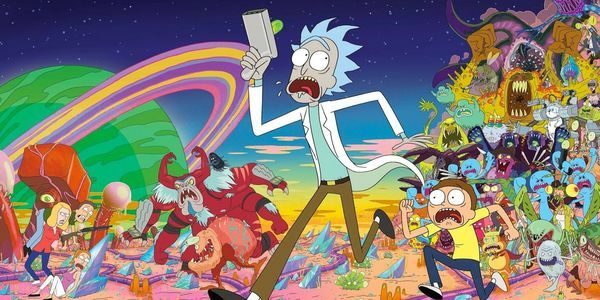 Adult Swim is already slipping with their shows and I can guarantee their ratings will drop unless they renew more seasons for Rick and Morty. This petition was made to show the support of the show and to let Cartoon Network know they will be loosing a lot of viewers. We did it for the sauce now let&apos;s do it for the show!